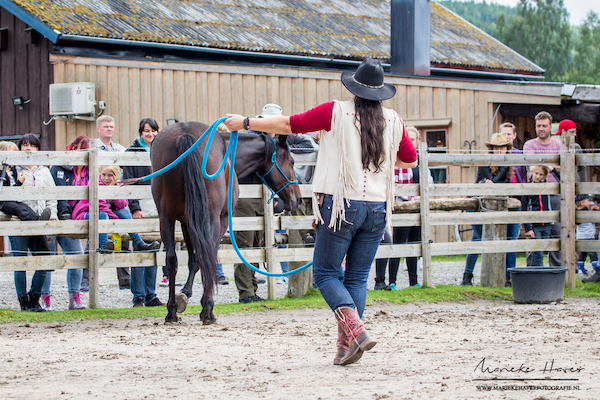 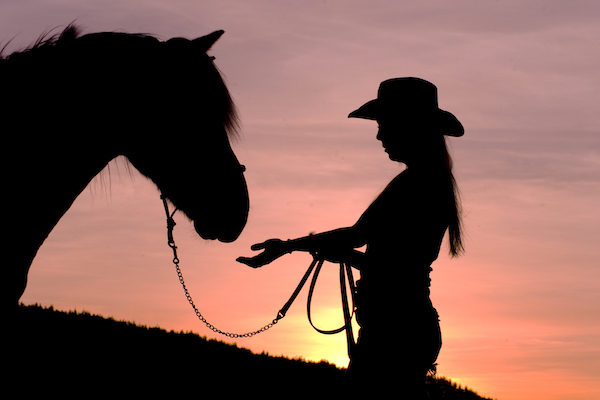 Sun Dance Ranch organizes plenty of activities and there is plenty to do, see and experience at and around the ranch for the whole family. 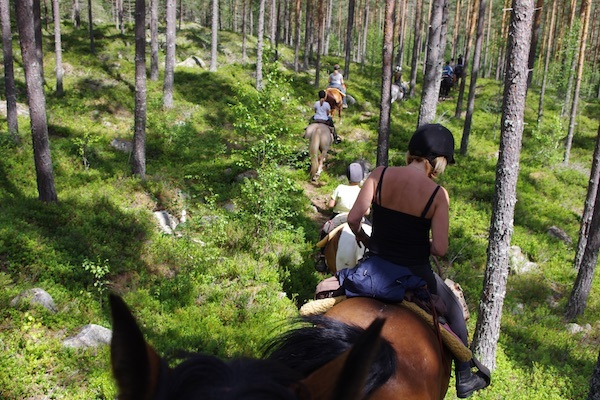 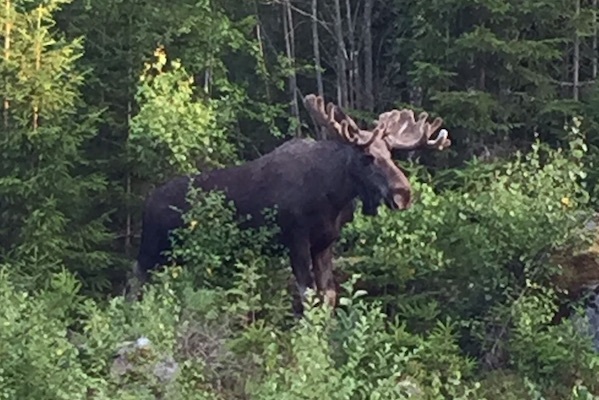 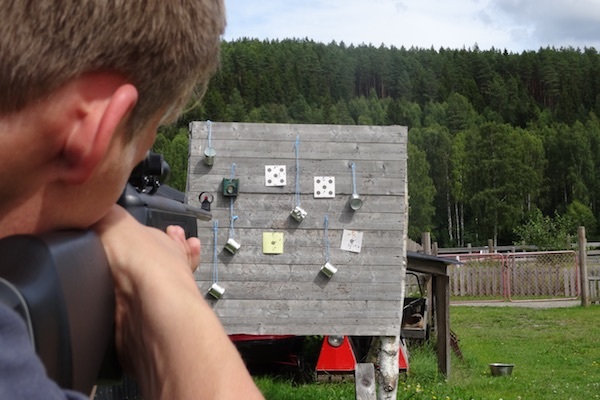 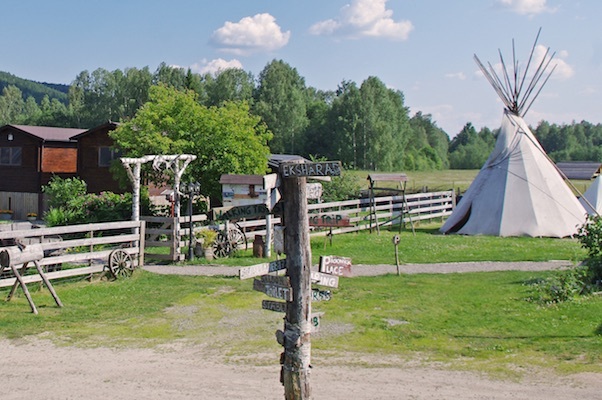 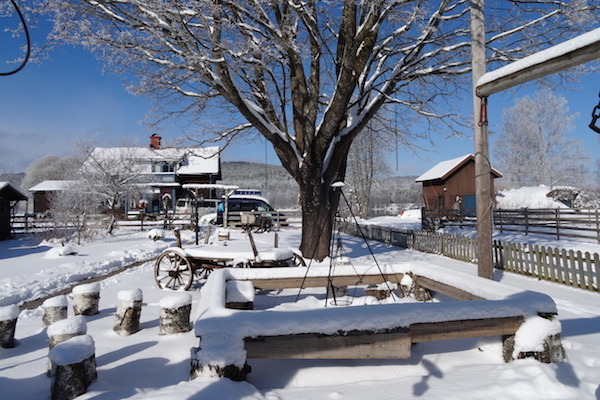 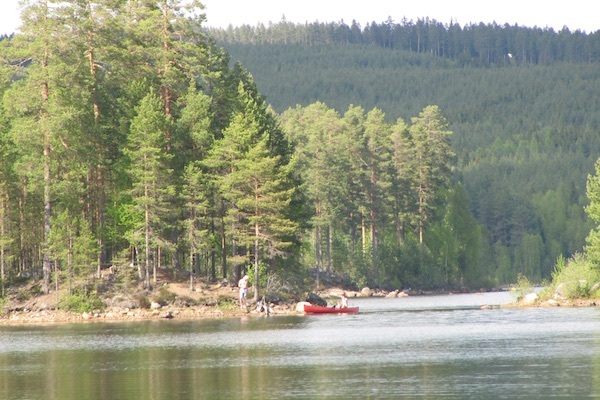 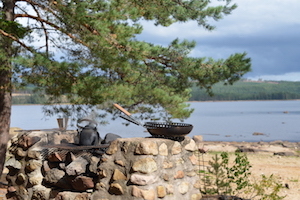 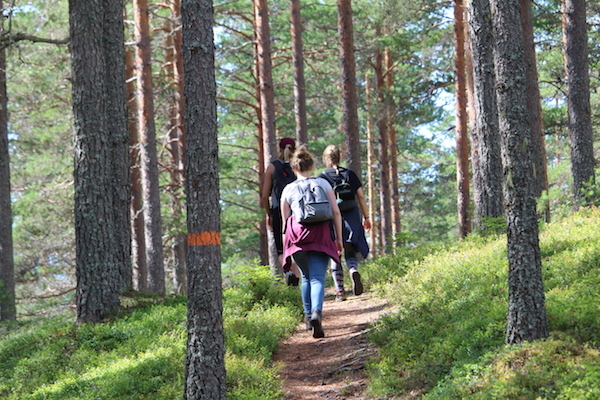 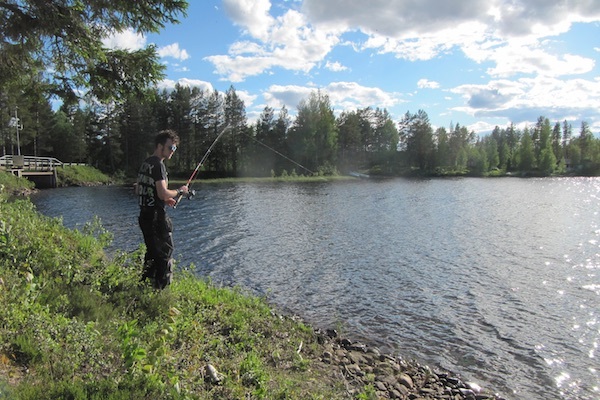 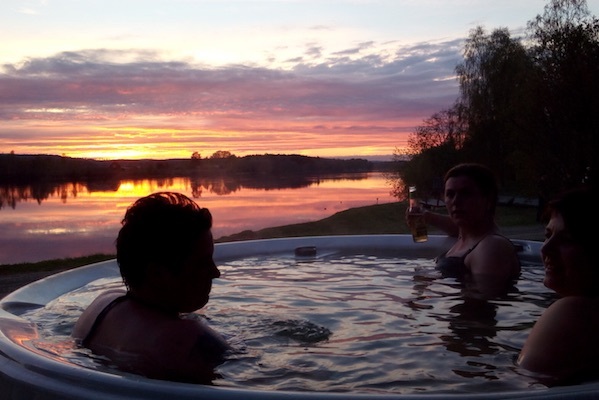 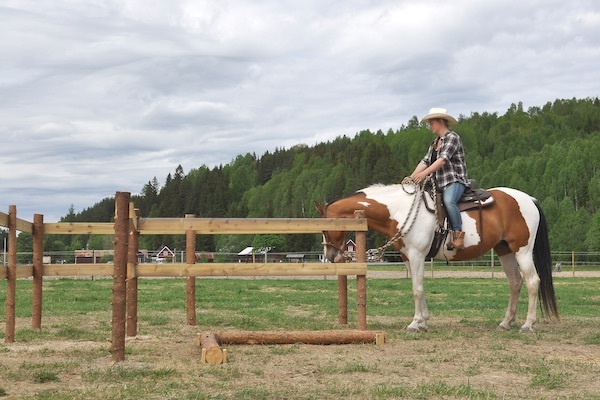 At the ranch you’ll also find much more information about what to do in the area and in Ekshärad. 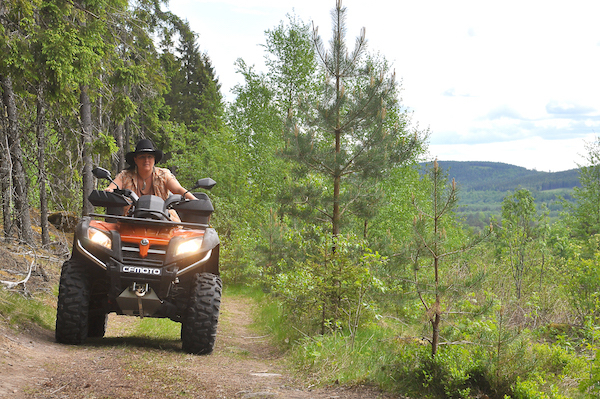 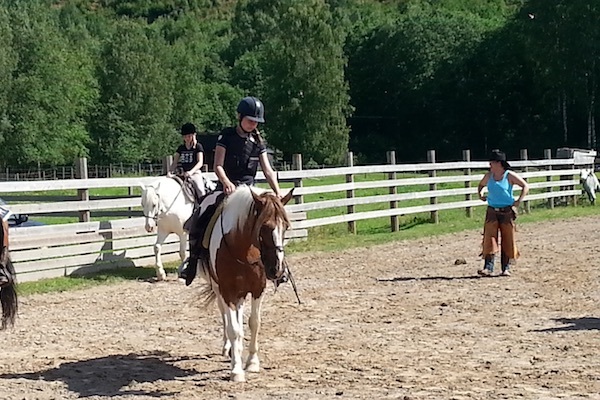 Of course the employees at the ranch can help you book an activity with us but also with one of our colleagues.